The special edition for LMC. The new LMC special edition was still at a development stage – and the dealer show was soon to start. 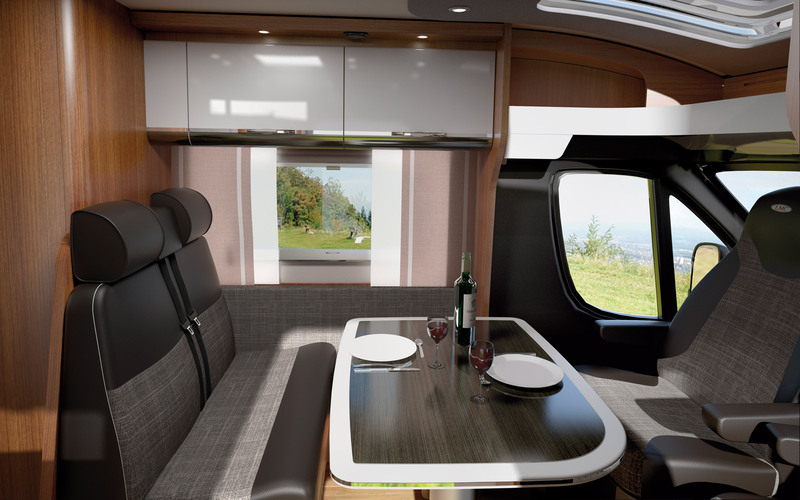 No problem for us: on short call we were able to create the new motor home in the form of a 3D simulation. The degree of realism reaches the quality of real photos. A necessary prerequisite is on the one hand that the lighting mood is reconstructed in every detail. Another factor are realistic surfaces. 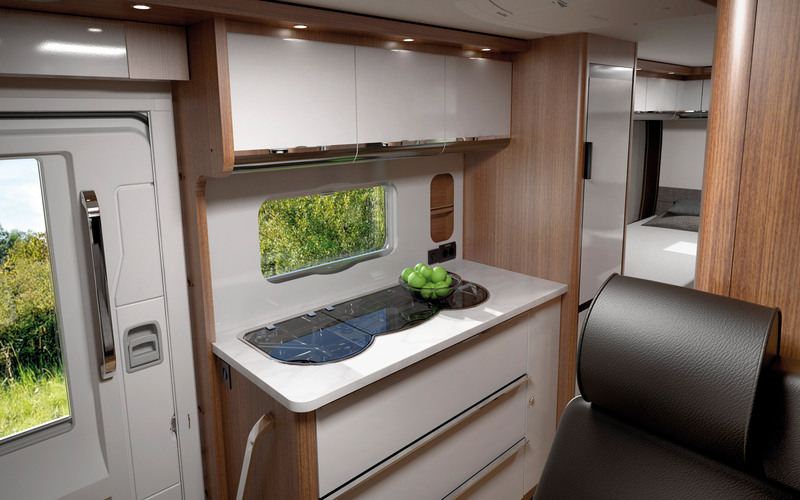 In this motor home even the slight graining of the furniture flaps’ white can be recognized – an indication of foil coating instead of paint. 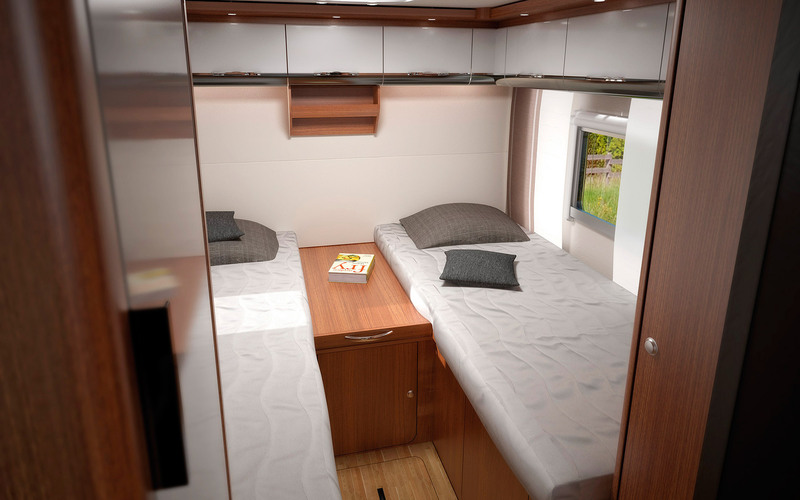 The grain of the veneer, the leather in the seat cover and the quilt on the beds make the representations so realistic. The field of application for impressive 3D stagings is broad: online shop, catalog, customer presentation, tender, trade fair – the possibilities are manifold and time and again convincing.